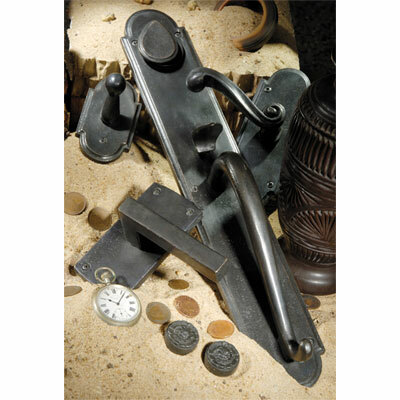 Established in 1987, Ashley Norton has grown to become one of the leading designers and manufacturers of architectural hardware. 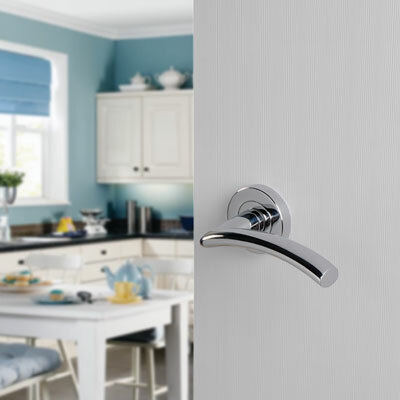 They have developed a wide range of products including a collection of designs, finishes, and styles that suit even the most discerning customer. 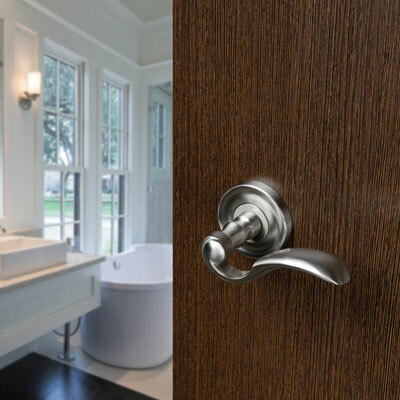 With both Solid Brass and Solid Bronze manufacturing capabilities, Ashley Norton’s product range is amongst the most diverse in the high end architectural hardware industry. 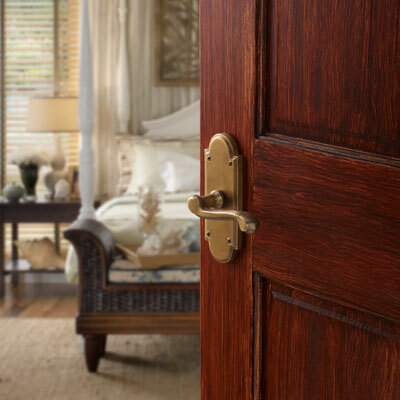 The durability of their products, the elegant and unique designs, and the best-in-class value proposition are among the many reasons why Ashley Norton products are selected again and again by design professionals in the high-end residential and hospitality industries.